This week we will give two seminars. 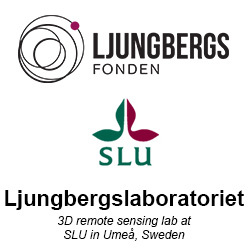 The first on Tuesday 27 Oct about the regulations for drones in Sweden and the second on Thursday where Jonas Jonzén will present “A nationwide forest attribute map of Sweden derived using airborne laser scanning data and field data from the national forest inventory”. See seminars page for coming weeks seminars.